Time to see what this looks like. 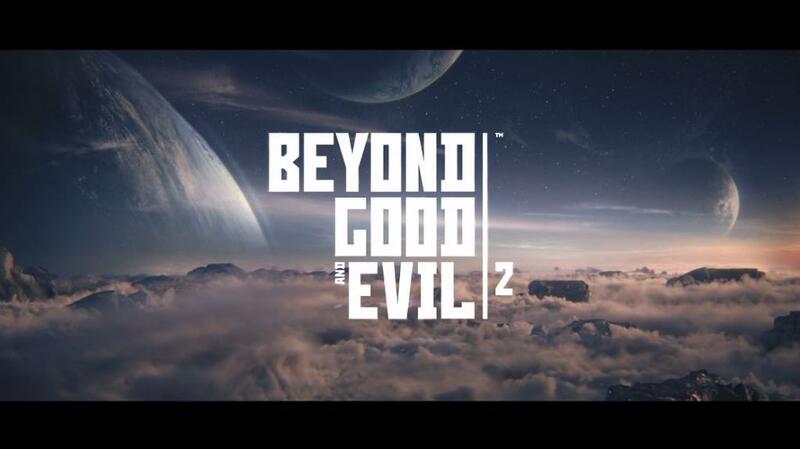 Beyond Good and Evil 2 currently does not exist in any meaningful form- this is what we had been led to believe, but today, Ubisoft veteran designer Michel Ancel released a video showing off the game being played behind closed doors, as a prototype. Everything we saw looked great, and makes us excited for the future of this game- although admittedly, it also looks vastly different from the original Beyond Good and Evil, and it looks as though there is a long way to go before the game is ready for release. You can check out the video and prototype footage for the game for yourself below. I must admit that under any other circumstances, I would have been hugely wary of this game, especially given the circumstances surrounding it- but given that Michel Ancel is still leading the charge, I have faith this will all turn out for the best.